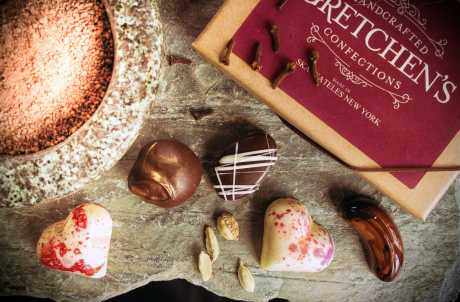 Gretchen's Confections is an artisan chocolate shop and cafe in the Finger Lakes region of NY. 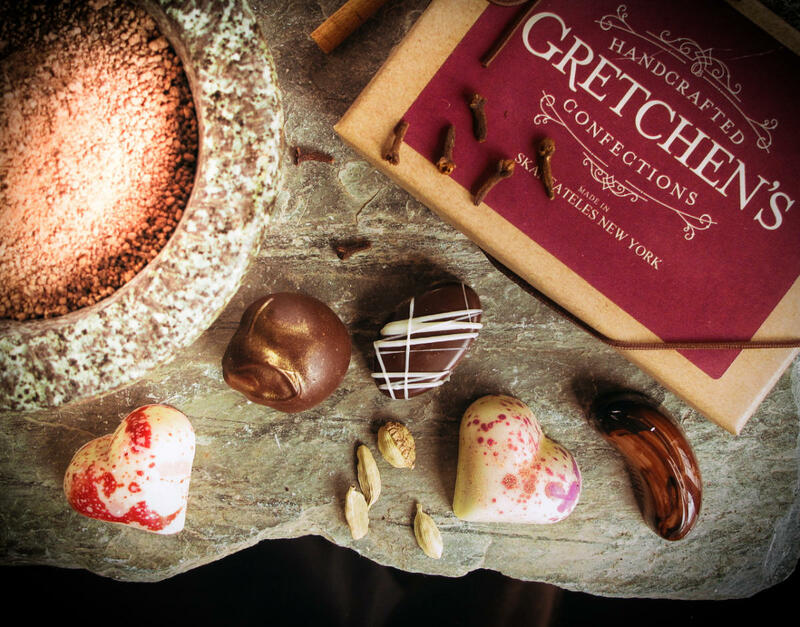 At Gretchen’s Confections, we take great care in hand-crafting each piece, using high quality, fresh, and often local ingredients. Quality is in the details. 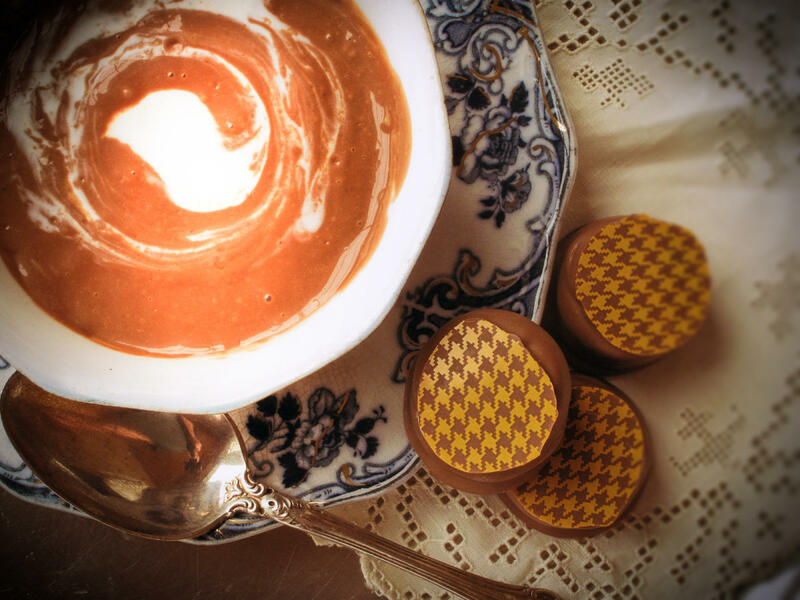 We pride ourselves in offering you an elegant yet approachable experience: Luxurious confections, distinctive packaging, and friendly customer service. We invite you to indulge in a bit of bliss … because you are worth it!